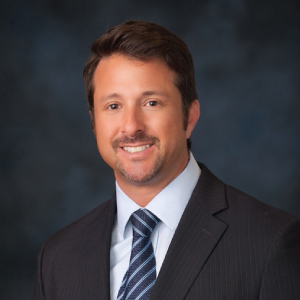 Gregory S. Miller, Senior Associate, is a member of the firm’s General Litigation Group. He has defended and resolved well over 1,000 civil litigation matters for, and on behalf of, private and publicly-owned companies in the areas of premises liability, loss prevention, third-party criminal assaults, assault and battery, product defect, unfair business practices, breach of contract, and indemnification. Mr. Miller has also represented developers, contractors, and subcontractors in construction defect claims arising from residential and commercial projects. University of California, Los Angeles, Bachelors of Science, Political Science. Mr. Miller is an avid world traveler having spent time in Europe, Asia, South America, Mexico, Canada, and 34 states in North America. He enjoys scuba diving, surfing, kayaking, hiking, ocean fishing, riding and restoring motorcycles, golf, tennis, and skiing. He resides in Los Angeles.